The mosaic of different investment options is not a simple choice between Passive or Active. The rise of low cost Index ETFs has resulted in the Top 10 ETFs comprising more than 70% of all ETF assets under management (“AUM”) which now own roughly the same large cap public companies. Their success is now a liability since the investor can simply own the largest ten public equities and have comparable exposure to the market than paying the ETF fee, even if that fee is very low. Our inaugural actively managed US-listed exchange traded fund (ETF), offers the best of both worlds - differentiated, research-driven security selection historically offered only to Private Clients but now through the convenience of an ETF. As Advisor to the Fund, we manage all day to day operations, including all investment decisions. The Fund takes a research-driven, value approach to security selection with an emphasis on long term income and capital appreciation. 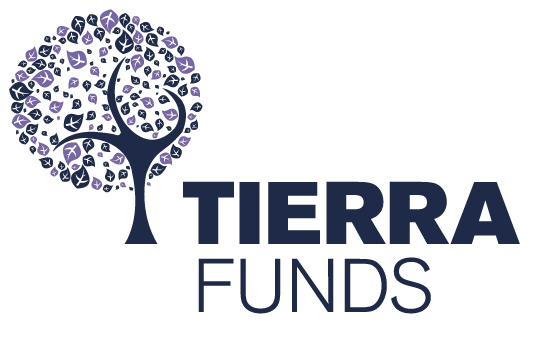 Tierra believes that investors deserve an alternative to full service, comprehensive Wealth Management services without having to simply “buy the market” or pay for services they may already receive elsewhere or simply don’t want.